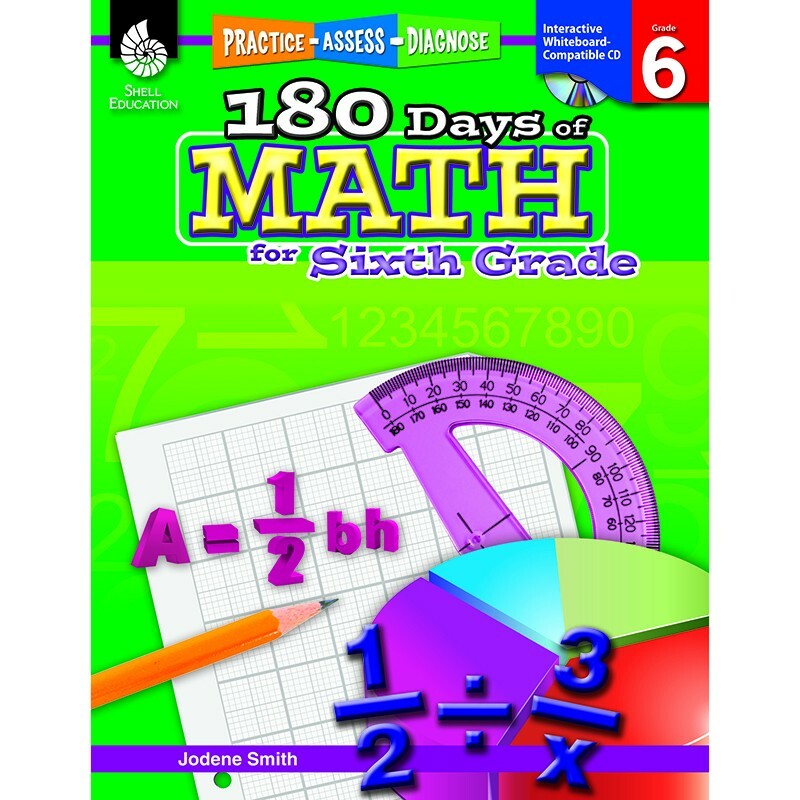 Support sixth-grade students with 180 daily practice activities to build their mathematical fluency. Each problem is tied to a specific mathematical concept to help students gain regular practice of key grade-level skills. This book features quick, diagnostic-based activities that are correlated to College and Career Readiness and other state standards, and includes data-driven assessment tips. Digital resources include assessment analysis tools and pdfs of the activity sheets. With these daily practice activities, teachers and parents will be helping sixth graders improve their math skills in no time!